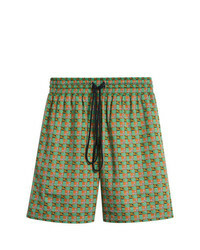 Burberry Equestrian Check Print Cotton Drawcord Shorts $324 Free US Shipping! 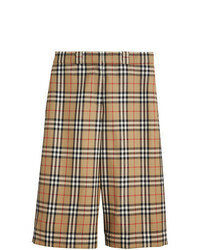 Burberry Vintage Check Wool Tailored Shorts $480 $1,199 Free US Shipping! 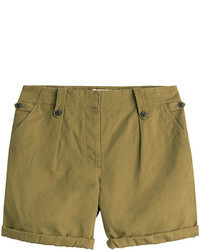 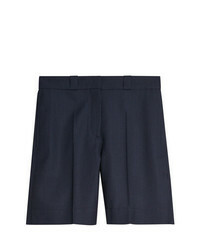 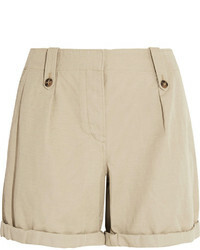 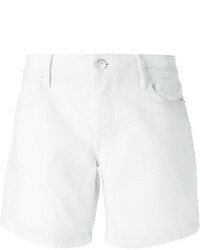 Burberry Pin Dot Wool Tailored Shorts $481 $535 Free US Shipping! 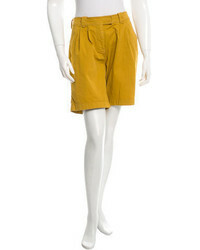 Burberry Barito Logo Band Shorts $294 Free US Shipping!